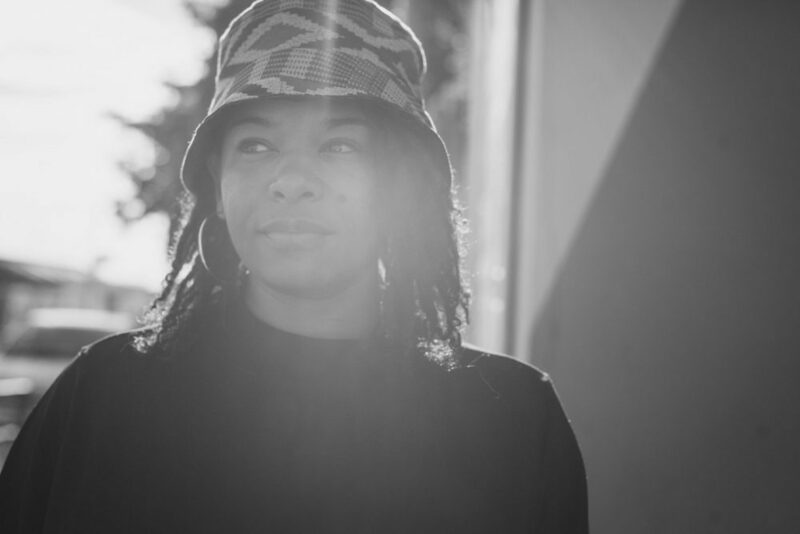 "Josey Rebelle holds down a weekly slot on Rinse FM, where she's spent the past seven years earning listeners' loyalties through thoughtful selections and the connections she carefully wields between them. On this hourlong mix, which the London DJ made exclusively for The FADER, she delivers a refreshing, energetic journey through dance music and beyond, with a healthy disregard for genre or rote categorization. "The tricky part is always making sure the overall tone is right," she explains. And it is."